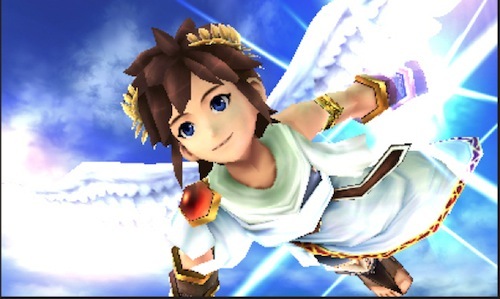 In all of the Zelda news, Kid Icarus is getting a tad overlooked. While that’s understandable, well because there’s Zelda news after all, this game isn’t yet getting the focus it deserves. From the demo I played of it – it is the best looking and feeling 3DS game to date. Yes, even more than Ocarina of Time from my experience with demos of both games. It was made for 3D, and shows it off fantastically – with great off-into-the-distance depth. Just imagine the enemies flying at you like in the video, but actually in 3D. The footage also shows off some fast-paced flying combat (and the game is all-round fast paced). We get to see some Medusa, and an awesome transition sequence from the clouds above down to the earth.